joined the ImagineX family in March 2017 as a Consultant in our Technology Consulting practice. Beverly’s career commenced after graduating from the University of Central Florida with an MBA specializing in Information Systems. To the present day, Beverly has applied her business analysis expertise across a variety of industries and disciplines to deliver a myriad of technology solutions. She is an Agile enthusiast who promotes a blended approach to solving problems and encourages positive change. Beverly always focuses on her client work with the goal of improving the efficiency of the process at hand, while enhancing the overall culture of collaboration. Beverly lives in the Atlanta area with her technologist husband and hilarious dogs. When she isn’t working you can find her buried in some form of art, photography and design. In her ideal vision of the world we all share – people, planet and profits are all in balance. career…with so many possible paths. How can we as women show our worth? you do, then share it with others. Teach and lead by example, which sometimes means taking risks. Build genuine rapport along the way. bliss, it’s a good path. Finally nothing truly worth having comes easy, but the gains are totally worth it. In your opinion, who is the most inspirational woman in history? Why? me two super inspirational women in my life’s history include my sister Sharon and my cousin Lauren. doctorate. I think they are both going to change people’s lives and perhaps even the world. The story of ImagineX Consulting really begins back in 2005 when Shaun Bank, Co-Founder and Managing Director, and five other founding partners worked together at a Big 4 consulting firm. The six of them were hunkered down on a big transformational project called "Project Imagine." 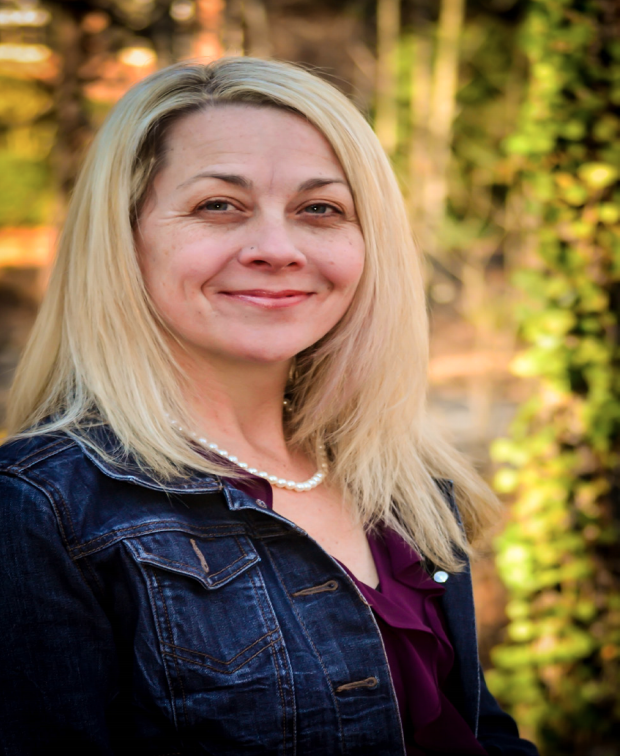 Colleen Johnson is the Practice Director of Lean and Agile Transformation at ImagineX Consulting. Colleen applies a systems thinking approach to aligning agile methodologies across the enterprise and works with clients to apply the right cultural and context-driven practices to create sustainable agility.